Chevrolet recently released the factory warranty for the Volt batteries, which is going to be eight years or 100,000 miles. General Motors has developed the battery pack system to last the life of the vehicle, but in case problems arise the warranty will have you covered. GM also released more specifications for the battery pack, which weighs 400 pounds, is water cooled and contains 288 LG Chem lithium cells. 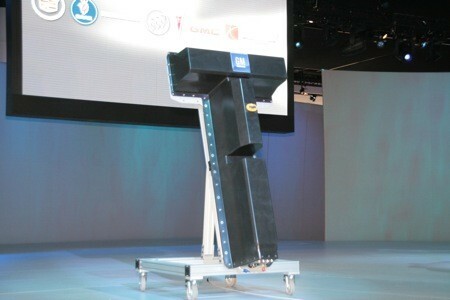 Also, 95% of the battery pack component were designed and developed by GM. The length of the warranty should soothe some skeptics, as a major concern has been the cost of replacing the battery back. Please refer back to our previous Volt posts for more information about the technology in the car.